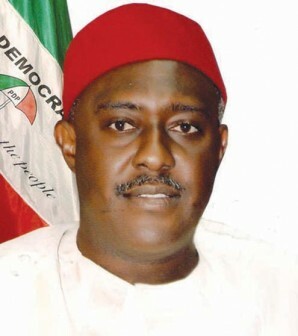 The National Publicity Secretary of the Peoples Democratic Party, Olisa Metuh, has admitted to receiving money from the office of the National Security Adviser. It was gathered that Metuh had admitted the transfer of N400million into a company in which he has substantial interest. The company is believed to be Destra Investment Limited. According to a source who spoke to The Nation, “So far, Metuh has admitted the transfer of N400 million by ONSA into a company in which he has substantial interest. “It is left to him to justify why he deserved such benefit from arms cash. We are still questioning him on other remittances into the company’s account. We are also demanding how he will refund the cash,” the source said. “Contrary to the noise outside, we did our homework very well. Anybody we bring to the EFCC this time around, we used to make sure that we have established a case against him.